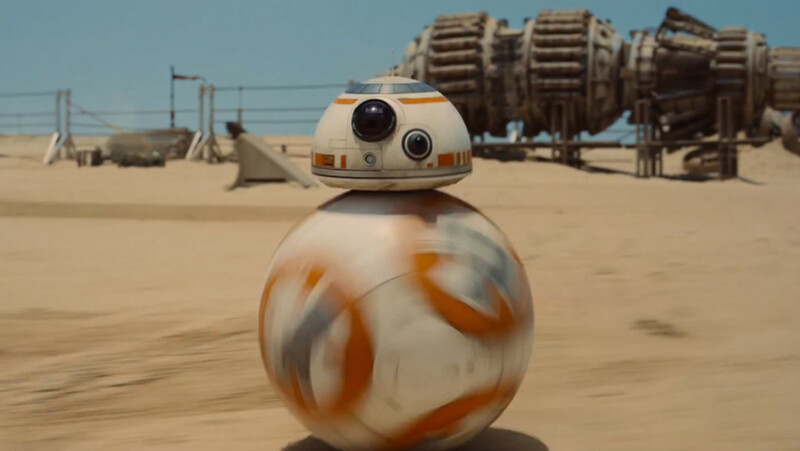 There's a lot of good movies to be excited for in 2015, so we made a cheat sheet of the best of the best. These are the kind of big time blockbusters or really fun rides that are something to look forward to. Sure, a few of these might bomb, but there's a good chance that the majority will be excellent, thrilling, and a hell of a time. 16.) Untitled Seth Rogen/Joseph Gordon-Levitt Christmas Movie: It's from the exact same team that brought you the amazing film 50/50. This could easily go down as an all time classic Christmas movie if it has the same blend of heart and comedy. 15.) 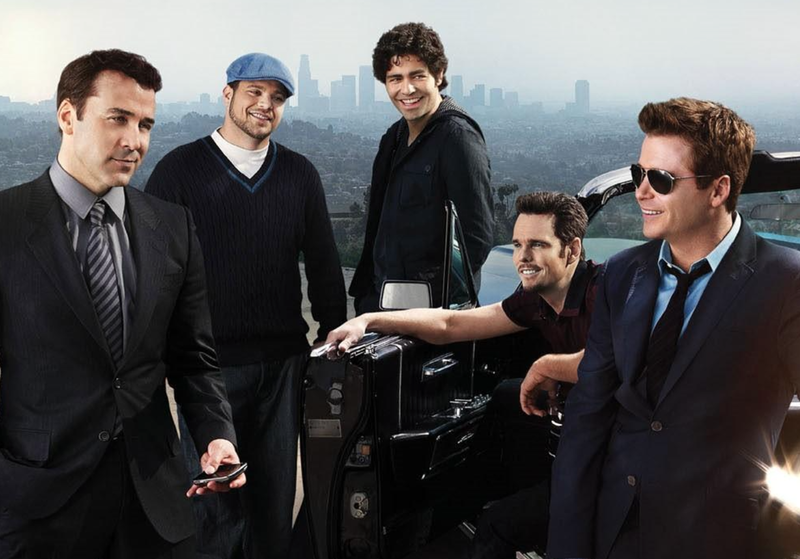 Entourage: As easy as it is to make fun of the bro-tastic HBO show, the movie should be a lot of fun. 14.) 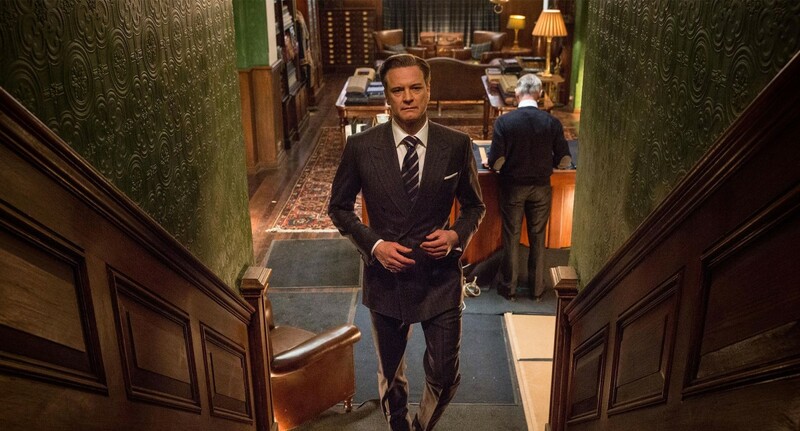 Kingsman: Secret Service: Not only was Mr. Porter in charge of all the style in this film, it's directed by Matthew Vaughan, the man behind the best X-Men film ever (First Class) and Layer Cake. 13.) 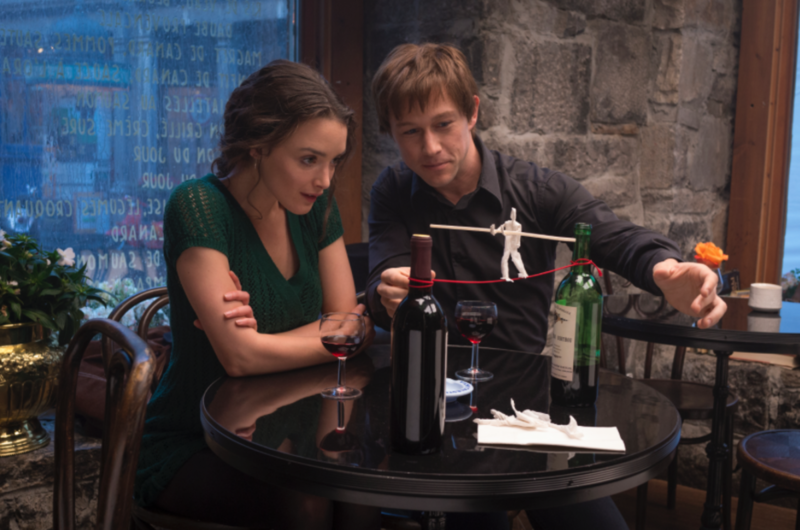 The Walk: It's Robert Zemeckis directing Joseph Gordon-Levitt in an adaptation of the legendary and terrific Man On Wire documentary. 12.) 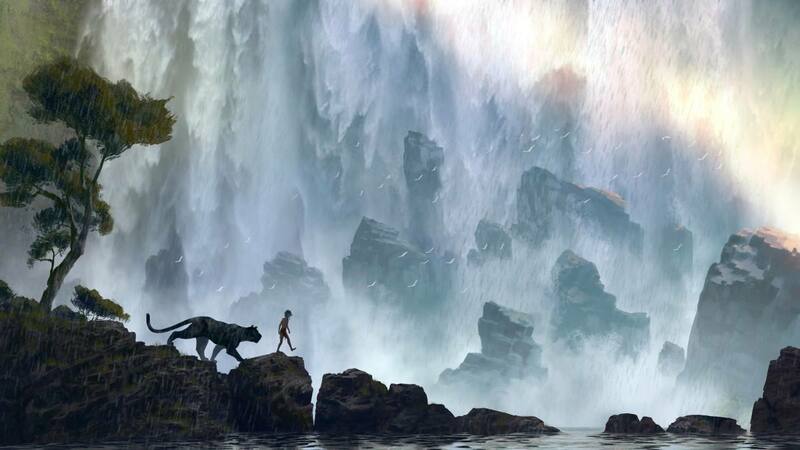 The Jungle Book: It's Jon Favreau, the man behind the original Iron Man film and the criminally underrated Chef, directing a live-action version of one of the greatest animated Disney films ever. 11.) 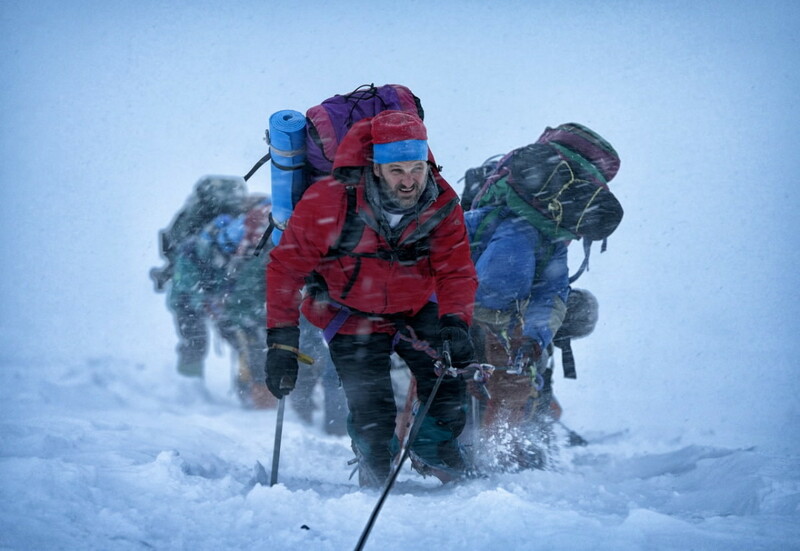 Everest: An all-star cast---Jake Gyllenhaal, Josh Brolin, Keira Knightley, Emma Watson, and Sam Worthington---all starring in a movie about a climbing expedition on Mt. Everest that was devastated by a wild snow storm. 10.) The Good Dinosaur: A Pixar movie with dinosaurs and cavemen. All you need to know. 9.) 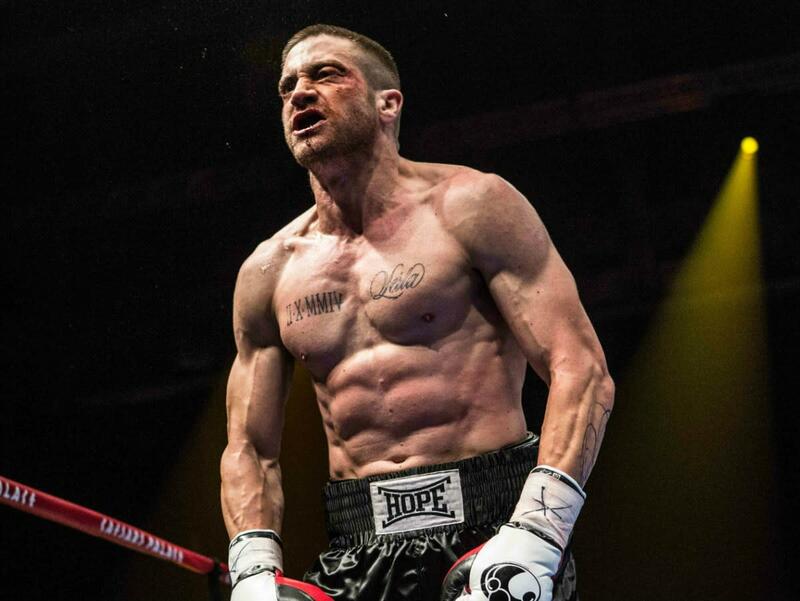 Southpaw: It's a boxing movie starring Jake Gyllenhaal and is written by the dude who created Sons Of Anarchy. This has every reason to be incredible. 8.) 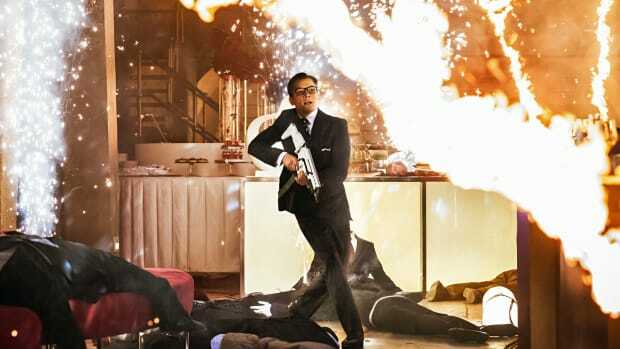 Mission Impossible 5:Ghost Protocol was absolutely fantastic. 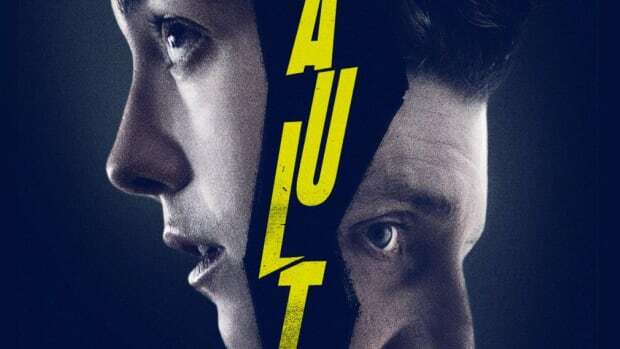 This has every reason to be just as good, if not better. 7.) 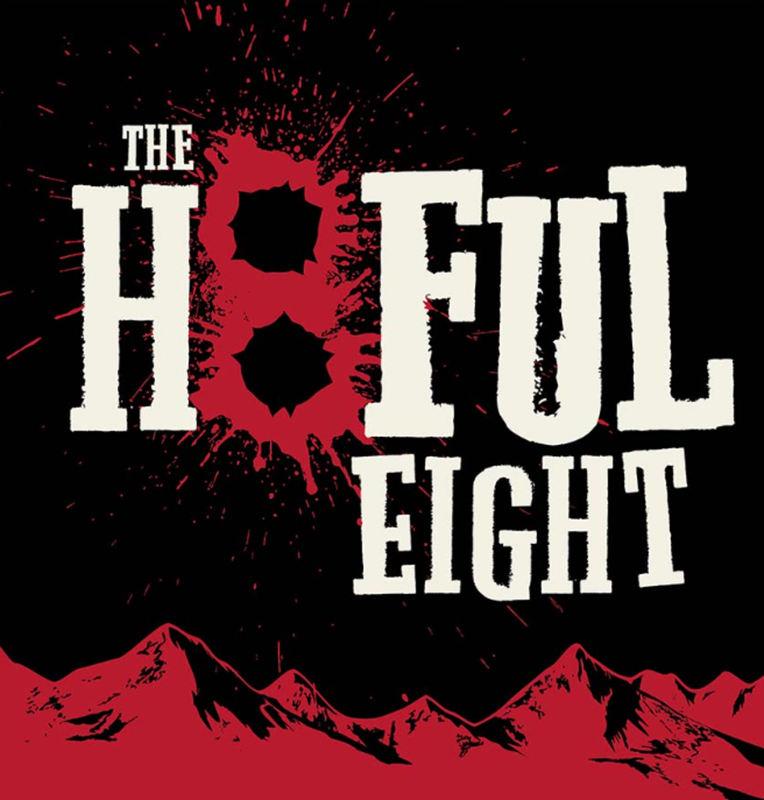 The Hateful Eight: It's Quentin Tarantino in the wild west. Enough said. 6.) 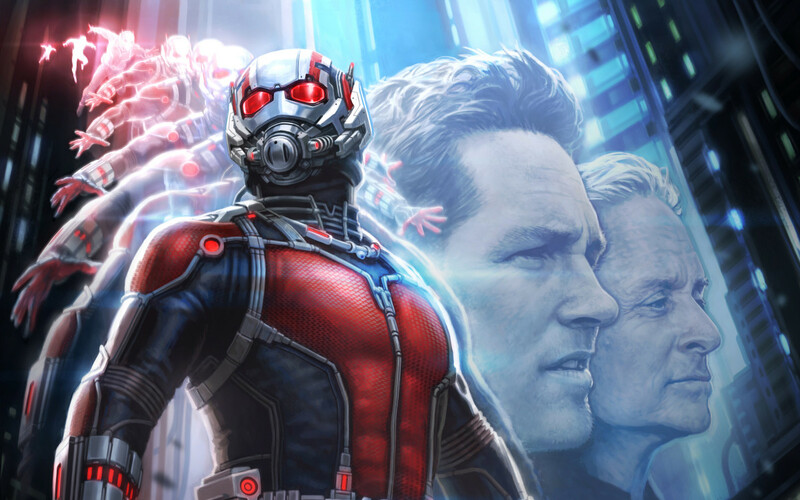 Ant-Man: He might have the lamest powers and name in the superhero world, but he's an incredibly complex and interesting character and the actors in this movie are terrifically likable---Paul Rudd, Michael Douglas, Kate from Lost, the bald guy from House Of Cards. 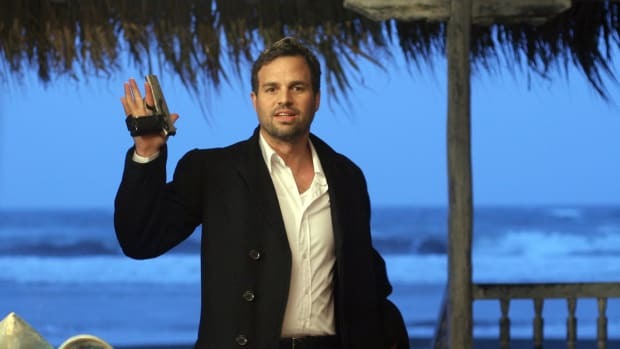 It's also supposedly a heist film, and if there's one thing we absolutely love, it's heist movies. 5.) Tomorrowland: First off, it's Brad Bird directing, the man who brought you The Incredibles/Ratatouille/Iron Giant/Mission: Impossible: Ghost Protocol. Second, it stars George Clooney. Third, it has serious ties to Tommorowland at Disneyland and should be a magical and fun sci-fi adventure. 4.) 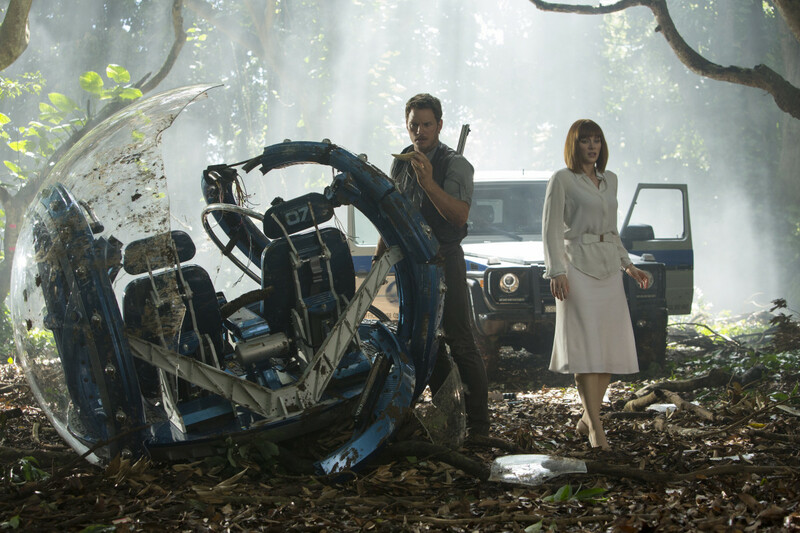 Jurassic World: Chris Pratt starring in a sequel to Jurassic Park? How could this not be awesome? 3.) 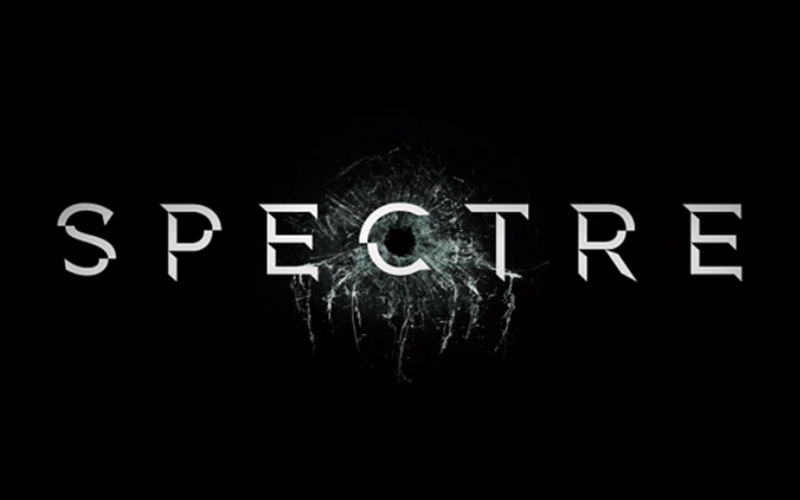 Spectre: Sam Mendes directed one of the greatest Bond movies in history with Skyfall. This bad boy should be just as good, if not better. 2.) 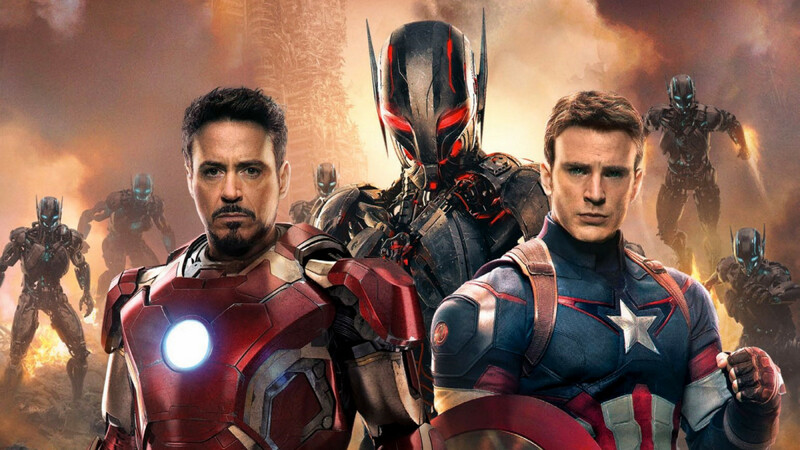 The Avengers: Age Of Ultron: It's Joss Whedon, it's The Avengers, and it's the sequel to the greatest super-hero movie of all time. 1.) 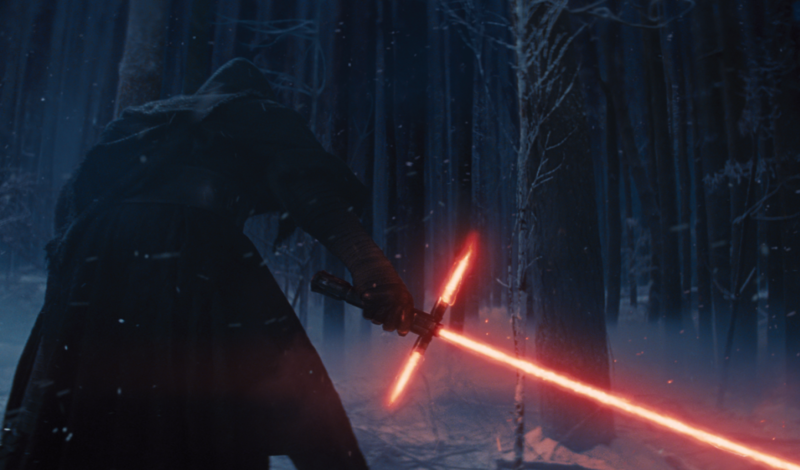 Star Wars: The Force Awakens: Because of course.